Alliance Tournament XV: Seeding of Top 16 teams announced. This one will be fairly short, but interesting for AT XV fans. 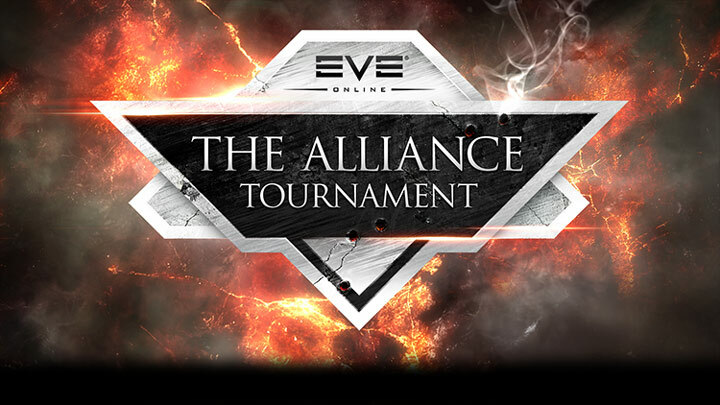 CCP Games has announced the top 16 teams to be seeded in the tournament brackets, should those team all buy into the tournament. The Alliance Tournament XV will be held over the course of four consecutive weekends starting on Saturday July 29 with the grand finals taking place on August 20. Seeding of Top 16 teams announced. – Eve News24 is a little boring. You ought to look at Yahoo’s front page and see how they create post titles to get people to click. get data on the topic of my presentation topic, which i am going to convey in academy. reviews and extra stuff, is there any other site which gives such stuff in quality?